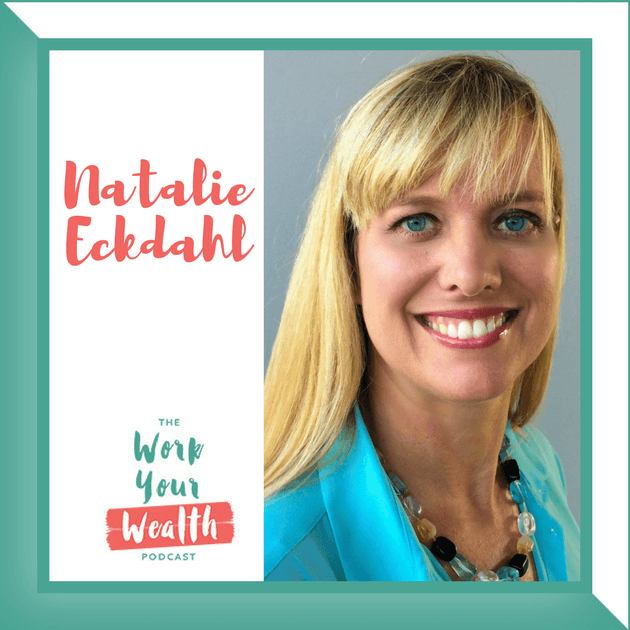 This week I sat down with Business Strategist, Natalie Eckdahl. 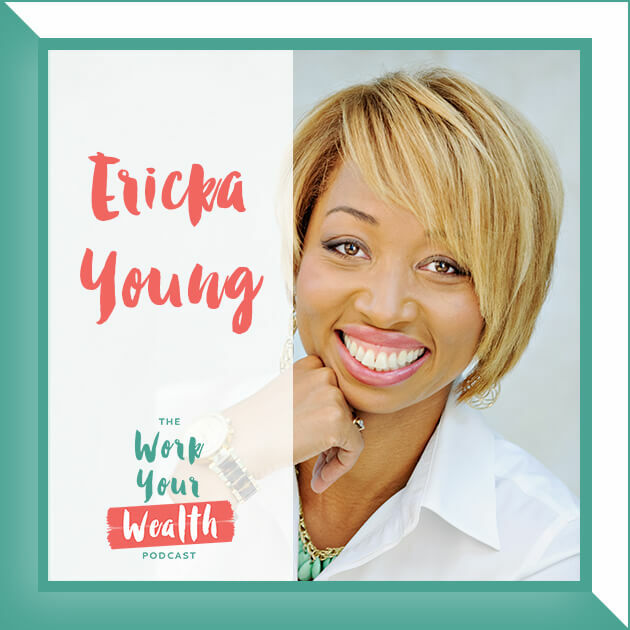 She’s the Founder of the BizChix Community and Podcast, and has been recognized as “One of the Top Women in Business to Listen to.” She has also been featured in Inc, Fast Company, Huffington Post and Entrepreneur. Natalie brings a multidisciplinary perspective to her work. 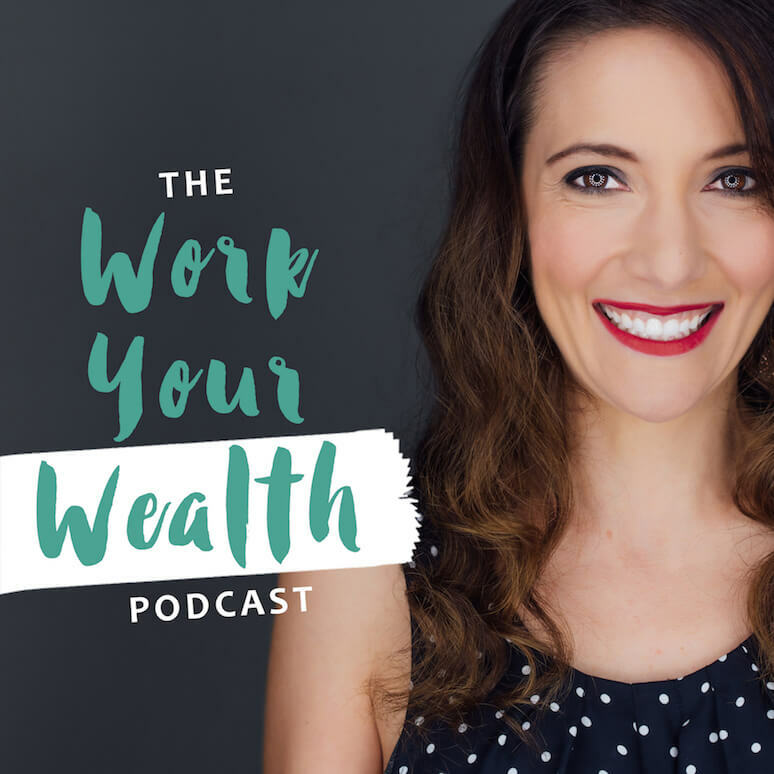 She draws from her MBA education, 20+ years of work experience, deep intuition, and over 200 podcast interviews with industry influencers to help her clients with customized strategy and coaching to reach 6 figure+ in PROFITS. Why PROFIT should be the focus of your business and not revenue. 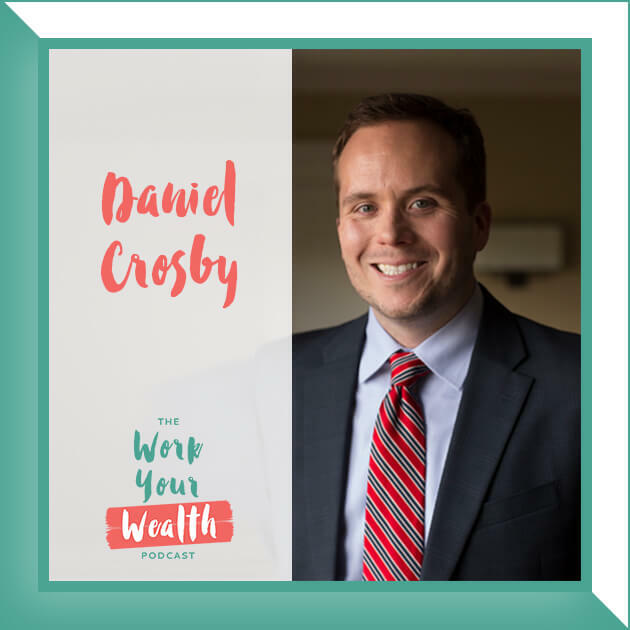 Unique ways to refocus and stay invested in your bottom line. Why you should set goals for what your net income will specifically go towards funding. Traits and characteristics of six-figure earning women. Why it’s import to have a safe space to talk about real numbers. What vanity metrics are and how they can prevent you from truly celebrating wins. 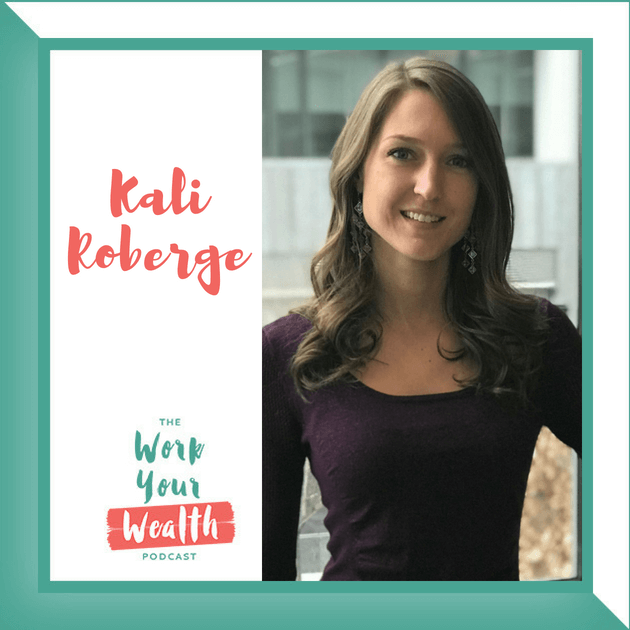 Whether or not you should go into debt to launch your business. Why a business start up and operating budget are imperative to have in place before launching your business. How to structure your plan to get out of debt. Whether you need a network of people on the same level as you. Why it’s important to build your own credit. GET SOCIAL WITH NATALIE AND LET HER KNOW YOU HEARD ABOUT HER HERE!